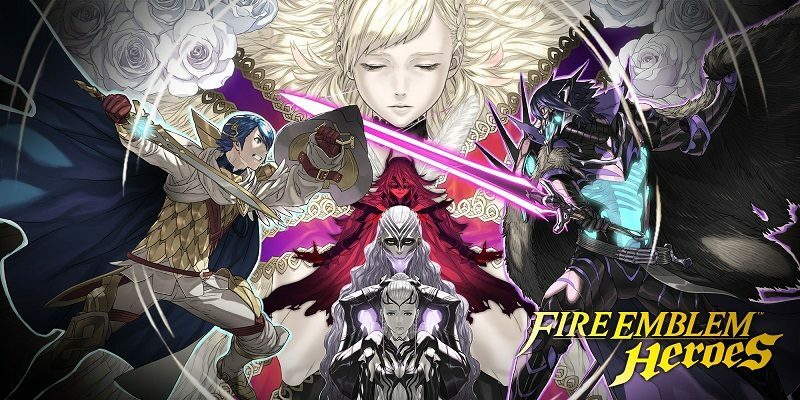 Another month, another Events Calendar for Fire Emblem Heroes! Wondering what’s coming to the game in February and early March? Then you’ve come to right place! As always, keep in mind the list below is not exhaustive: it simply provides an overview of the various Events and Content Updates coming to the game in the next few weeks. For the most up to date planning, make sure to check out the Events and Content Updates page!